Outside of the city of Charlotte, one can discover peace and serenity in residing in Aero Plantation. A spectacular retreat Aero Plantation, “A Place of Acres,” is an area of peace and beauty for those wishing to live in a community that spans over 385 acres of land with 38 acres of lakes. The lot sizes are a minimum of 2 acres that range from open meadow to hardwood forest, lakefront or runway front to total seclusion. Yes, there is a runway in the neighborhood where one occasion you will find smaller aircraft on the road ways on occasion. 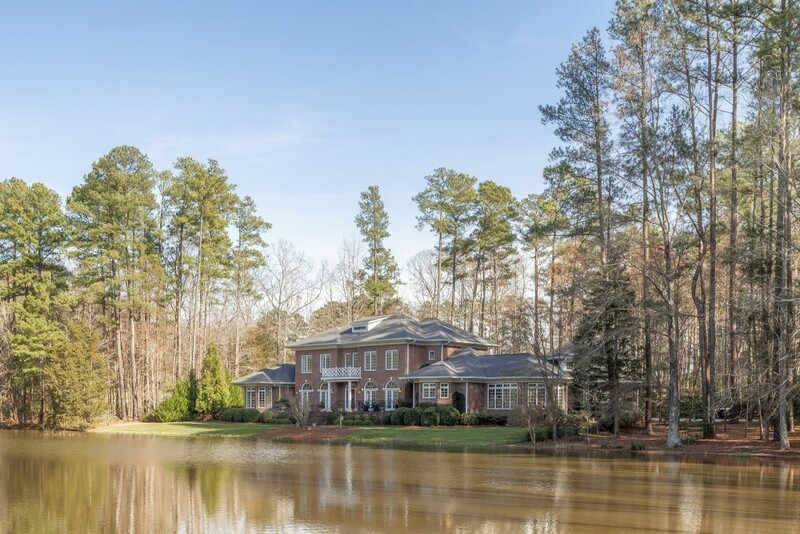 The incredible beauty of the community is enhanced by the preservation of 90 acres of common properties including six miles of paved roads, two large lakes, tennis courts, a basketball court, and a private airstrip for small planes and more. Aero Plantation has been declared a sanctuary for wildlife. Many species of animals, birds, and fish live in the meadows, lakes and forests. 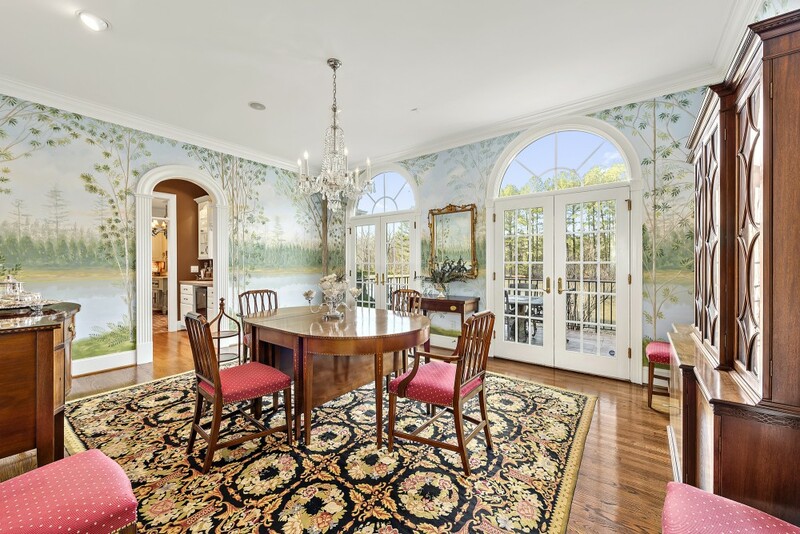 The residents may also enjoy the equestrian life and may own one horse per acre of pasture and may ride their horses along the road shoulders. You can also enjoy fishing from the shore or using a small unpowered boat on the lakes. Imagine residing in one of these two incredible homes within Aero Plantation offered by Listing Broker, Matthew Paul Brown of Reside Realty. A spectacular retreat within a retreat. 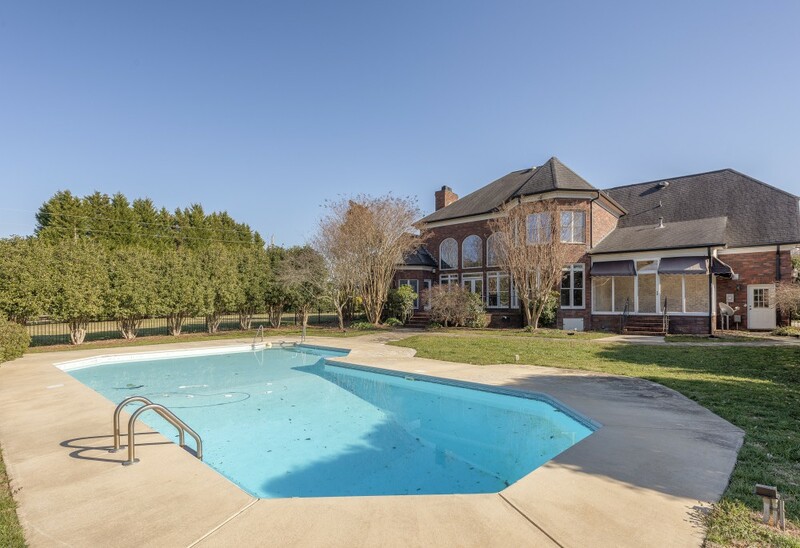 This southern estate in Aero Plantation is situated on a private pond offering over 6,000 square feet with 4 bedrooms, 5 full baths. 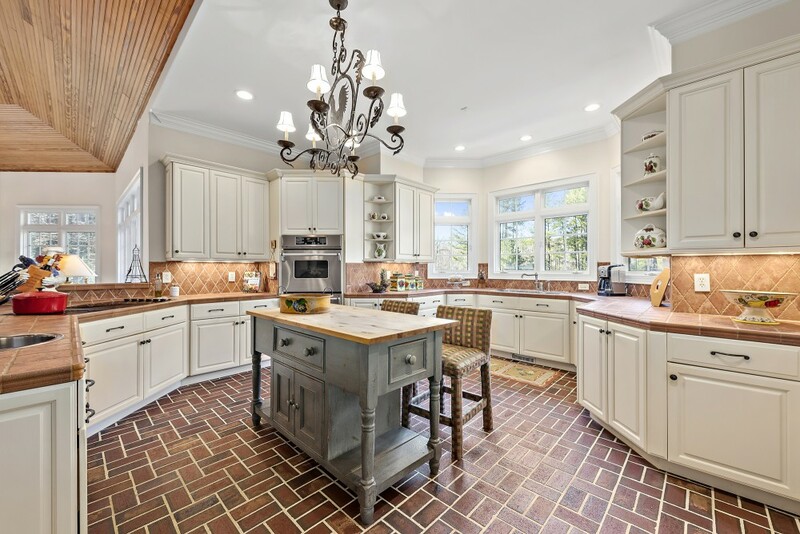 Revel in grand-scale with this custom built home offering a French country gourmet kitchen perfect for entertaining or preparing the ultimate family dinner. Sip your morning coffee while watching the heron, duck and other incredible wildlife. Close to 485, amenities of every sort are at your disposal. Your vacation escape every day. 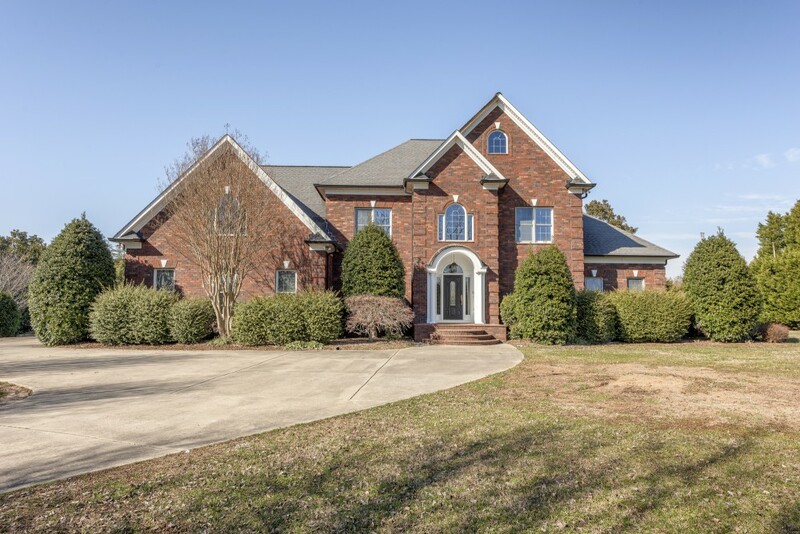 Seeking the ultimate in luxury living… Breathtaking setting in this extraordinary home with this custom built residence offering an inviting floor plan situated on 2.5 acres of serenity. Enjoy your pool surrounded by lush landscaping. Within minutes of shopping, restaurants, Uptown Charlotte and Charlotte Douglas International airport. Take your golf cart and enjoy hitting some golf balls, kayaking, bass fishing, savoring the wildlife, or take off from your private airstrip. 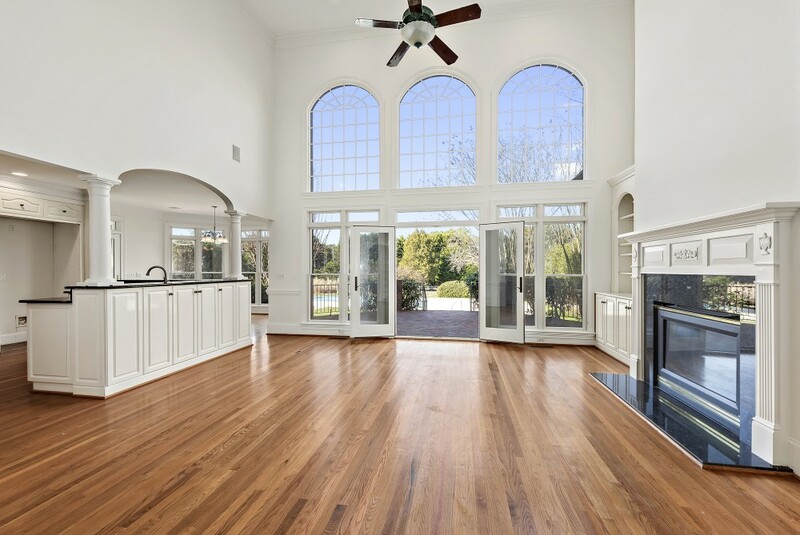 Beautiful hardwoods and freshly painted interior offering a blank canvas awaiting its new owners. 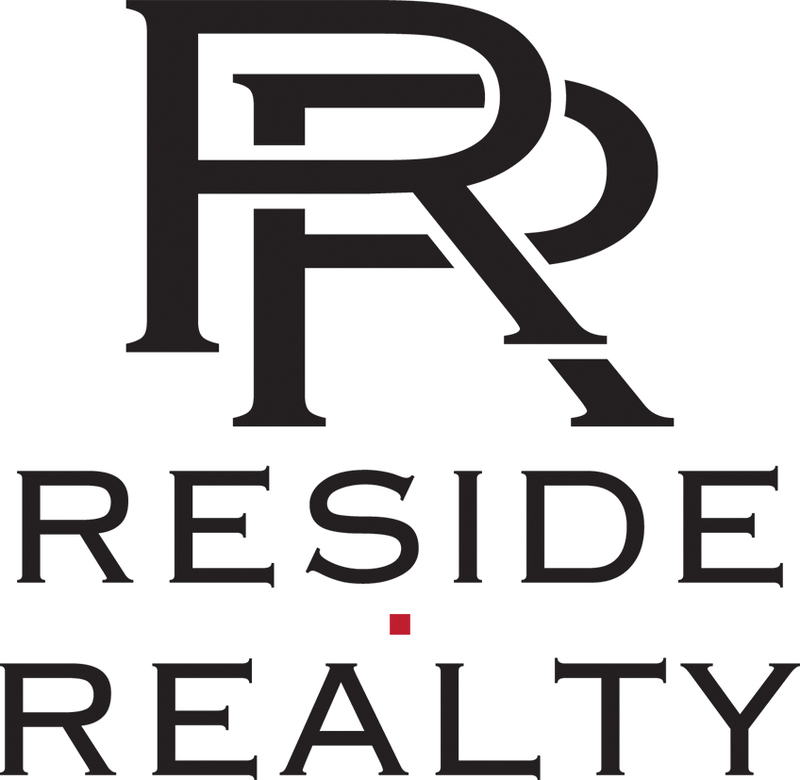 Matthew Paul Brown is the exclusive agent representing the South Carolina, North Carolina real estate market as a member of the Haute Residence Real Estate Network. View all of his listings here.